Subscribe to Erin Condren on YouTube for more planner ideas here. 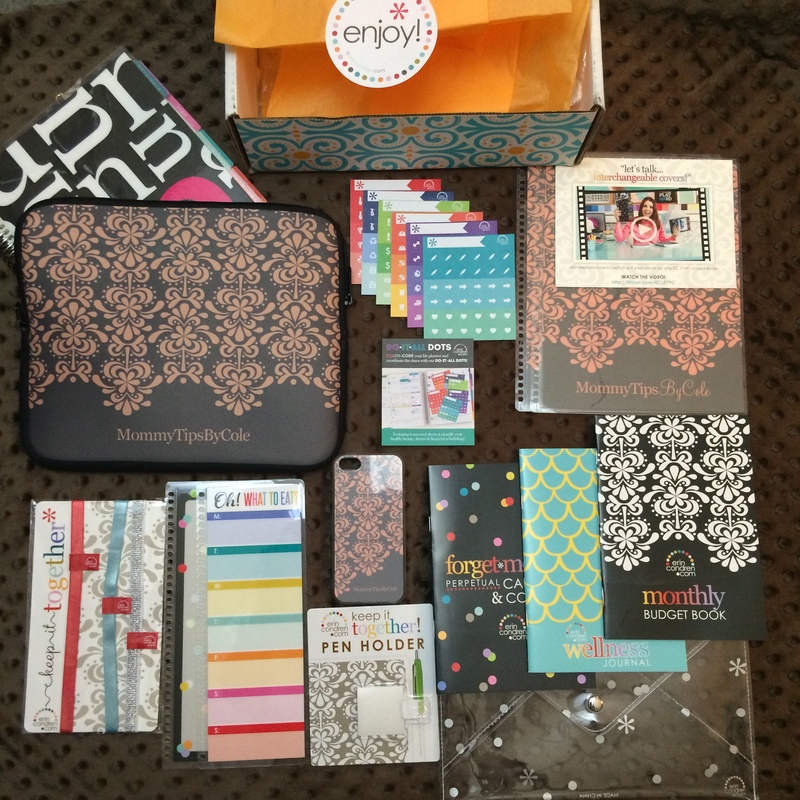 51 Responses to "Erin Condren Haul & $50 GIVEAWAY! 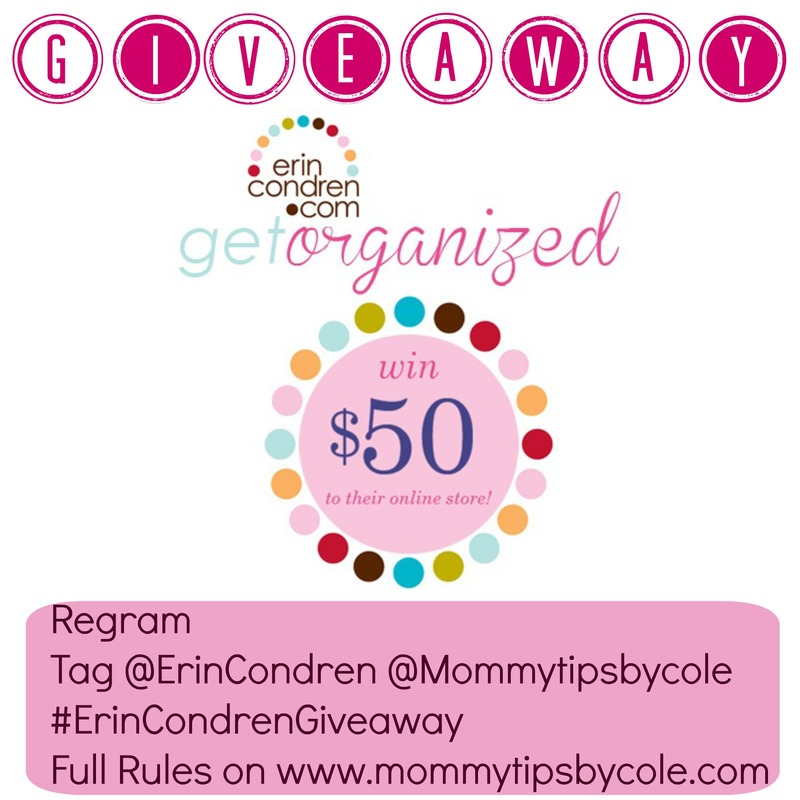 #ErinCondrenGiveaway"
I have been wanting an Erin Condren planner for so long now. So I’m super excited for this giveaway. Thanks Nicole! So I would buy a planner of course. I would get the planner. I am in need of organization in my life. I would buy a planner! A Planner is life! !..I would get a planner and some stickers! too cute. I would love to get a Erin Condren Life Planner. I hope I get picked! I would buy some stickers, a wellness journal, and some new covers! I think I would get the monthly budget book, a personalized cover and some more cute stickers. I’d get a carry-all clutch in fleur feliz in dark grey & purple! I would get a customized planner clutch so I can protect my planner!! I would totally buy a planner! I would buy a life planner! I had one last year, but haven’t been able to afford one yet this year. I feel naked without it! I would buy a planner. I have been dying to have one of these. They are so cute. I would love a planner! I would buy a planner. I love Erin Condren! I Would get the functional family system – been eyeing it for awhile! Great giveaway! I would buy a planner. I would love to win and i would definitely get a planner. I also like the clear bag you got with all the stuff inside. I’m trying to find it on the site to buy it but can’t find it! Fingers crossed I win!! I am from Germany and I really Love The Erin Condren planners and accessories. Unfortunately, sending it to Germany might involve some extra costs. It would be great Erin Condren would open a branch in Europe. I would definitely buy a life planner! I would definitely buy the planner and get myself organized. I’d get a life planner! I will use it to get m very first EC planner!!! Thank you for the opportunity!! hi Nicole thanks for the giveaway we love EC!!! I would use the credit to purchase a planner, I have been wanting one for awhile but cant afford it as I am a stay at home mom. Thanks for the giveaway! I would buy a personalized cover, the budget booklet and some personalized stickers!! Thanks for the awesome giveaway! I would so buy stickers a planner clutch …. Ahhh. I think I’m obsessed with the Erin Condren planners even though I don’t have one… I definitely want one and it’s been on my wish list for a while now… lol. I love watching videos of people decorating them and personalizing them! I would buy a planer! I am obsessed with my teacher planner, so a life planner seems like brilliant next step. Great blog! I have already budgeted for my next planner, so I would splurge on the neoprene pouch to go with it.